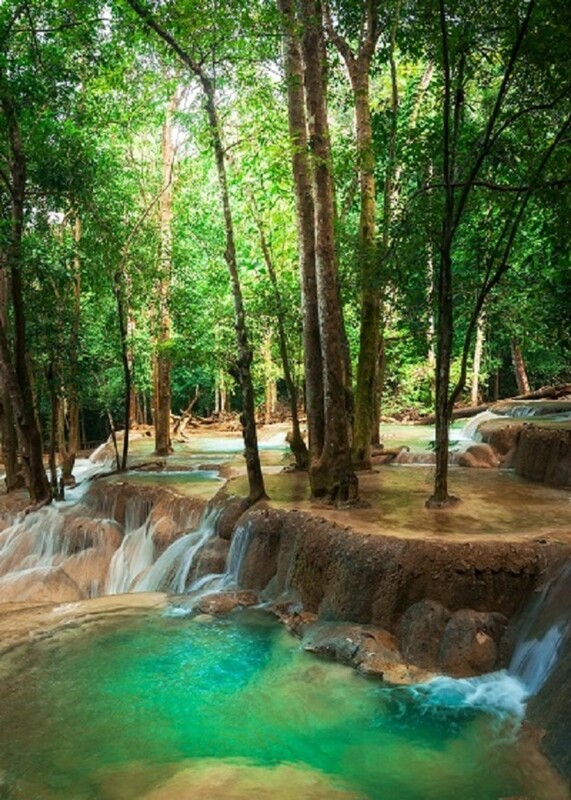 If you love waterfalls, Laos may be your personal heaven. The country is filled with beautiful waterfalls set in equally beautiful landscapes, courtesy of the country’s high annual rainfall, many rivers, and mountains. 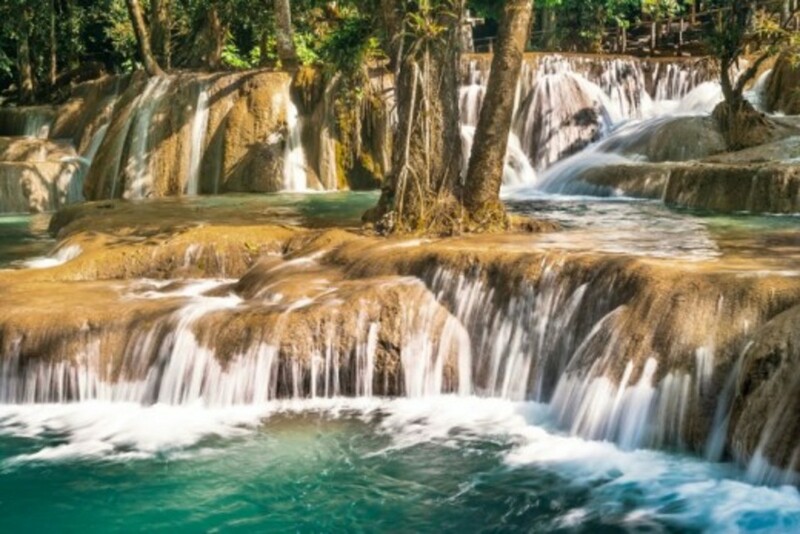 If you like the idea of trekking through dense rainforest to reach cascading waterfalls—perhaps with a stop at a small local village or with some time kayaking down a meandering river—you’ll love visiting waterfalls in Laos. You can base yourself at one of many friendly villages with a growing number of hostels and tourist services, and either explore on your own or book a place with expeditions that will guide you through some of the country’s many waterfalls. Then, prepare to hike, swim, and take in the views to your heart’s content. When it comes to waterfalls in Laos, which are called "tads" by the natives, your only problem will be choosing which of the many to visit. In addition to the five waterfalls discussed below, you’ll also find some general information about what you’ll experience visiting Laos’s waterfalls, including helpful tips about transportation and accommodation. 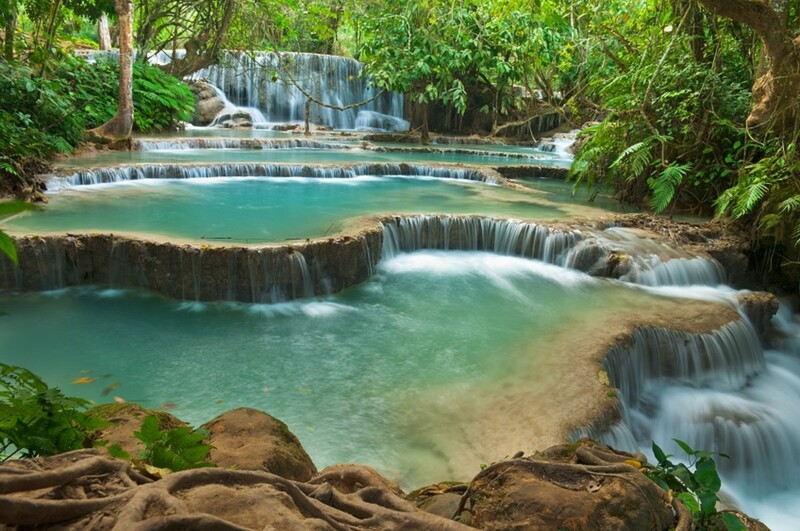 Kuang Si Falls is located near Luang Prabang and is one of Laos’s most beautiful waterfalls. This waterfall is popular among both tourists and locals. At the base of the falls, you’ll see turquoise water flowing over flat limestone ledges. About halfway up is a large pool that’s perfect for swimming; there’s even a vine that visitors love to swing off of. 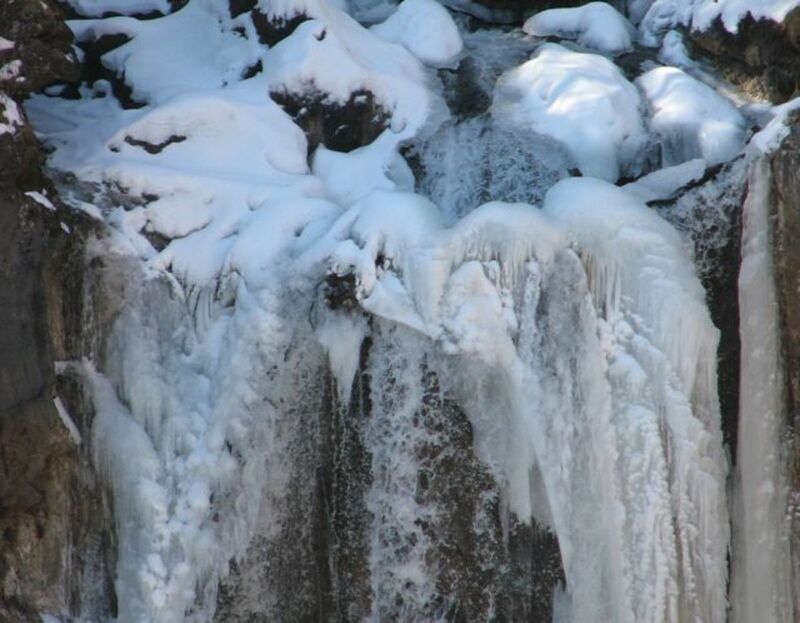 Above the pool is a beautiful 60-meter fall that’s absolutely worth a small walk to see it. 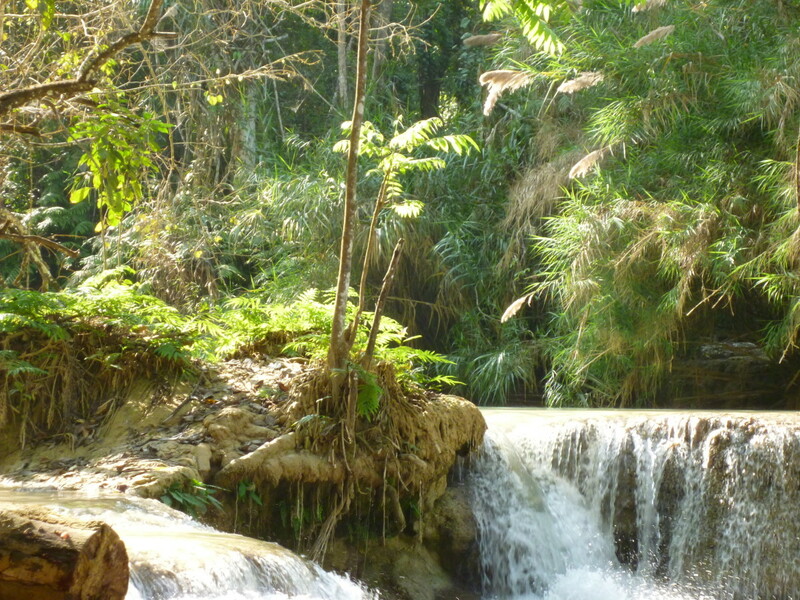 Tat Sae Waterfall is also near Luang Prabang. It is a beautiful wide waterfall that flows right through the surrounding forest. The water flowed over small limestone ledges and gathers in turquoise pools that are popular for swimming. Tat Sae is not as dramatic as Kuang Si, but it’s a beautiful and tranquil site. The Bolaven Plateau is located in Pakse, a region within the Champasak Province, and it is known for its many beautiful waterfalls. Everyone who visits seems to have a different favorite, but Tad Alang and Tad Fane are some of the best. Tad Fane has an impressive drop of about 120 meters. Tad Alang is smaller but creates a beautiful mist that often forms rainbows. Rather than making a point to visit these two falls, in particular, the best approach is to take a couple of days to explore the Bolaven Plateau as a whole. The best way to do this is with a rented motorcycle and a map. You’ll discover more waterfalls and perfect swimming pools than you can count. If you’re looking to combine hiking with waterfall viewing, the 100 Waterfalls Trek is one of the most popular ways to do it. 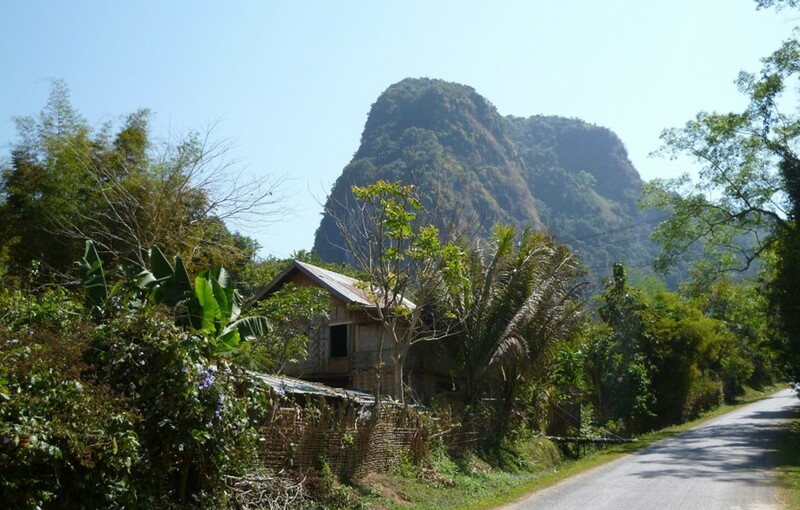 This is a one-day hike near Nong Khiaw that takes you up a trail through the thick jungle. Instead of seeing 100 separate waterfalls, you’ll hike alongside (and through) a continuous flow of falls all flowing into each other. The hike is less about reaching one astounding view and more about enjoying the peaceful flow of water all around you as you hike. If you’ve never travelled to Laos before, you should be prepared for its laid-back and slow-moving culture. You should expect things to move at a fairly slow pace, and public transportation is often running behind schedule. Most trips to waterfalls will take a half day or full day. 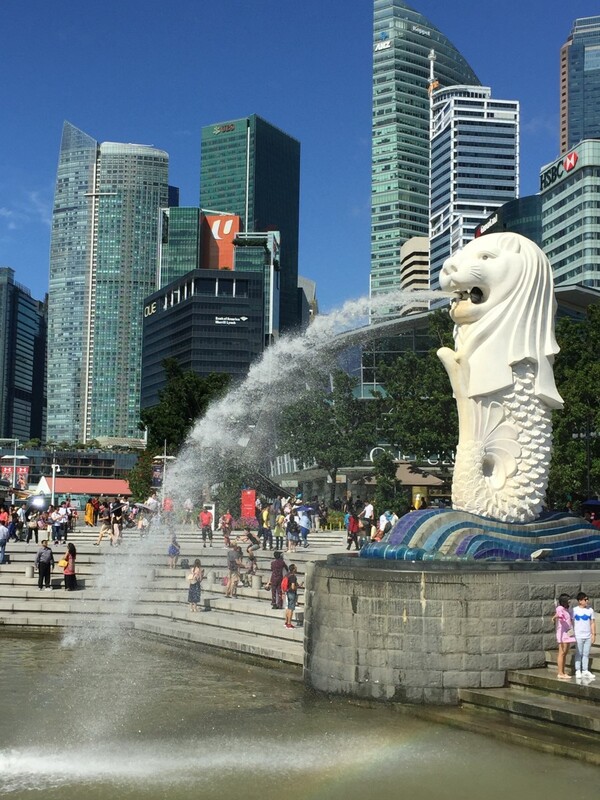 Transportation options will include buses, boats, tuk tuks, and good old-fashioned walking. Most journeys will take a while, but they’re part of the whole experience. You’ll be travelling through impressive scenery, so enjoy it! Plan your schedule with some flexibility to account for late start times or longer-than-expected trips, and let yourself relax. Laos is not as developed or wealthy as other countries in the region, such as Thailand and Vietnam, so the infrastructure is often not as developed. 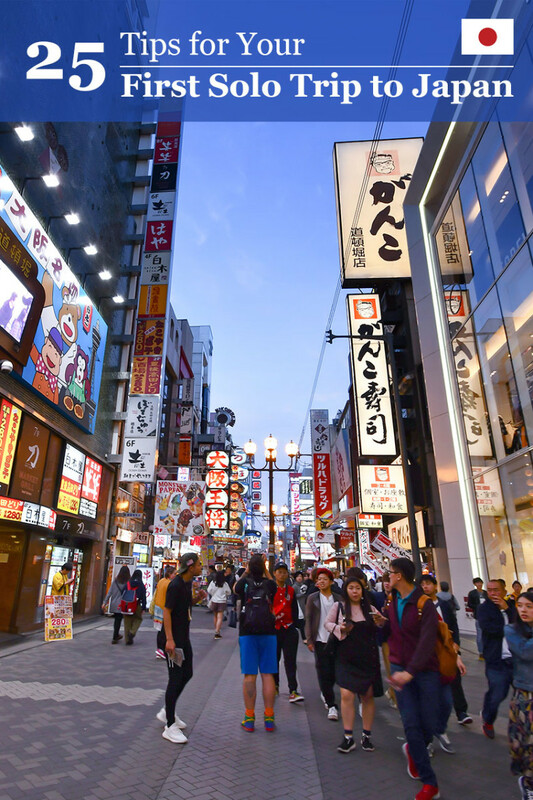 However, the country is quickly becoming a popular tourist destination. 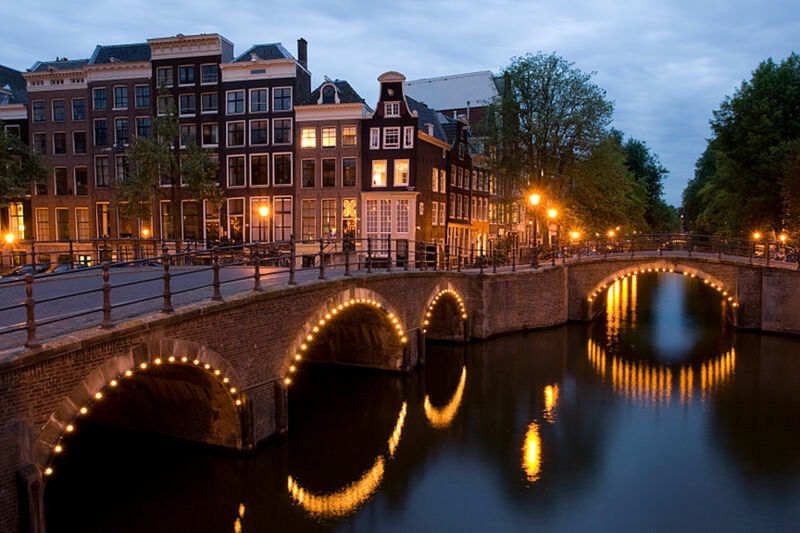 In all of the major towns, you’ll find tourist accommodations and services such as bike rentals and tour guides. Laotian natives certainly recognize the tourism potential of their waterfalls, and you’ll find plenty of guides, restaurants, restrooms, and other services at the most popular ones. Before leaving your base, make sure to stop by an ATM or convert your money to kip so that you’ll have enough cash to buy food, local handicrafts, and guide services. Make sure to factor in that many guides will expect small tips. You should also be prepared by packing bottled water and bug repellant. You’re likely to encounter plenty of mosquitoes as you trek through the jungle, so heavy-duty repellant is a must. You’ll want to wear sturdy hiking shoes for most waterfall locations. You’ll also have the opportunity to swim at a lot of the falls, so pack your swimshorts or a bathing suit if that’s something you’d like to do. 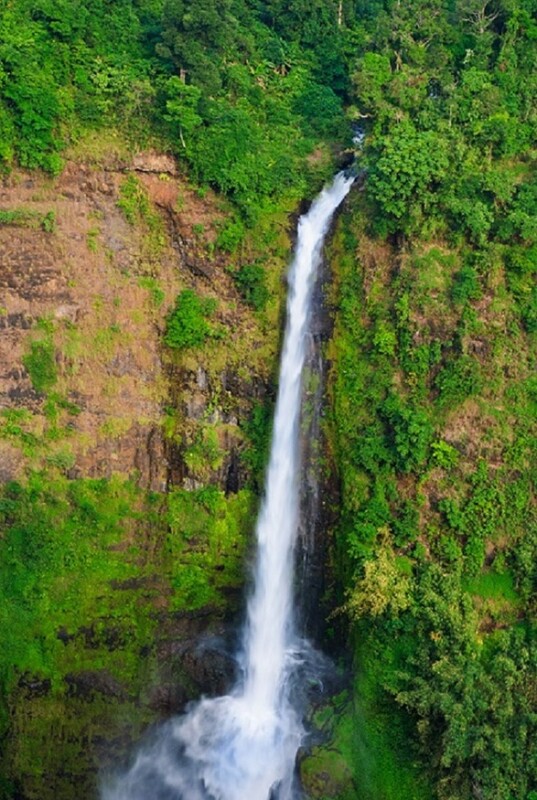 Some of Laos’s most popular waterfalls are easily accessible on your own. You can simply arrange your own transportation (such as a tuk tuk or a bike rental) and follow clearly marked paths to the falls. Many falls, however, are set back deep in forested terrain, and it’s more common to reach them by taking part in an organized trek. 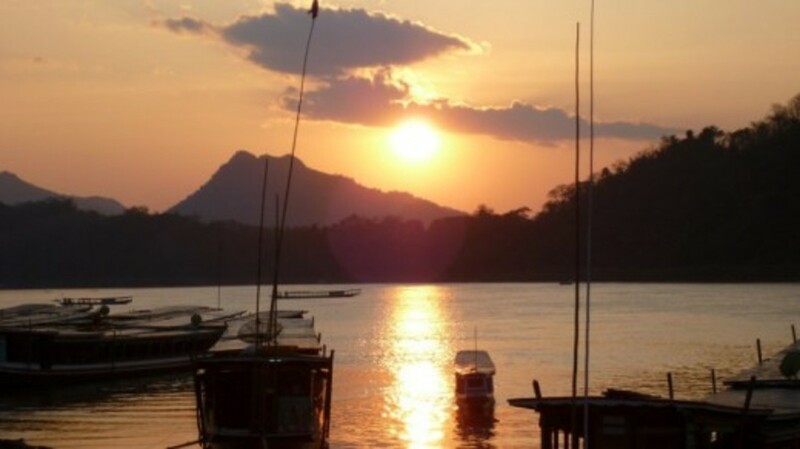 If you are based in one of Laos’s main cities, such as Luang Prabang, you’ll easily find tourist shops advertising treks. Just look for ones including waterfalls. Or simply Google the fall you’d like to see, and you’ll find plenty of results for tour companies offering organized treks. These expeditions range from a few hours to multiple days, depending on what you’re looking for. 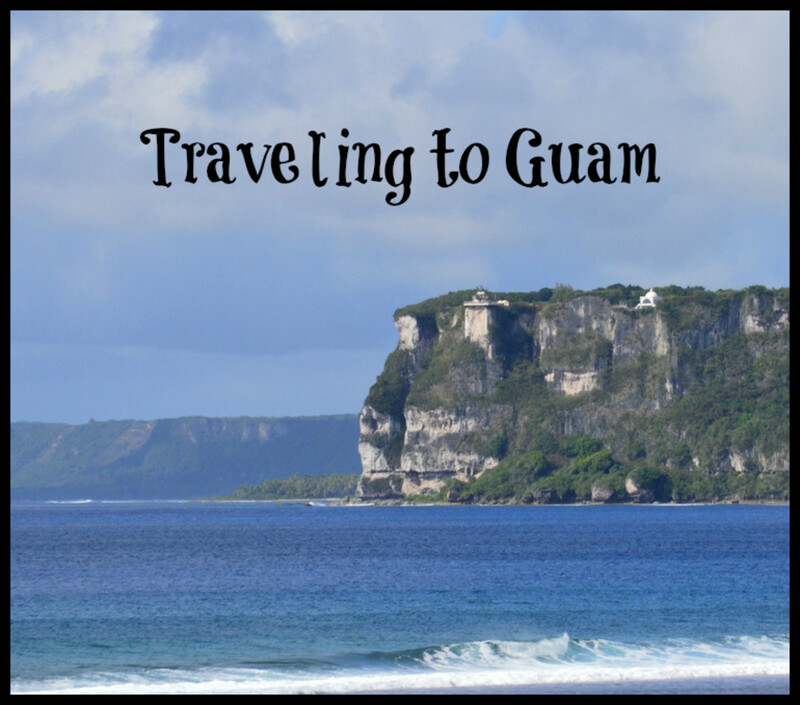 They typically include transportation, local food, and a knowledgeable guide. For longer treks, you might stop in a local village or camp overnight. Usually these tours provide you with plenty of time to enjoy views of the falls or go for a swim if you’re so inclined. No matter what, expect a fair amount of walking and be carefully to choose a trek that is appropriate for your fitness level. What Is Your Favorite Waterfall In Laos? Thanks for the useful information. You are right. Our daughter visited Thailand and took a trip to Vietnam, but Laos gets overlooked. Thank you. Nice to see you enjoyed it. Laos is a great place to visit and is often overlooked because of it's more popular neighbours, Thailand, Vietnam, Cambodia. You'll find more of the peace and quiet and authentic small villages. It's easy to go into Laos from those neighbouring countries, so if you have a 4 week vacation in Thailand, you could always make it 3 weeks Thailand + 1 week Laos and it's more or less the same as travelling in Thailand, you just have to cross the border and pay like 20 dollar for visa on arrival. This is a very well-illustrated article with a lot of useful advice and information.